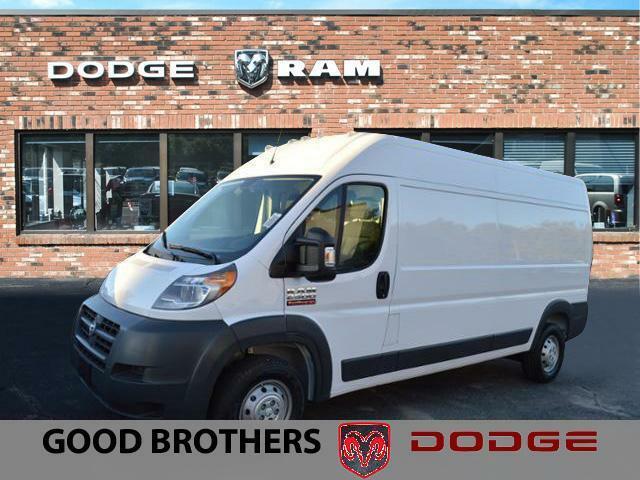 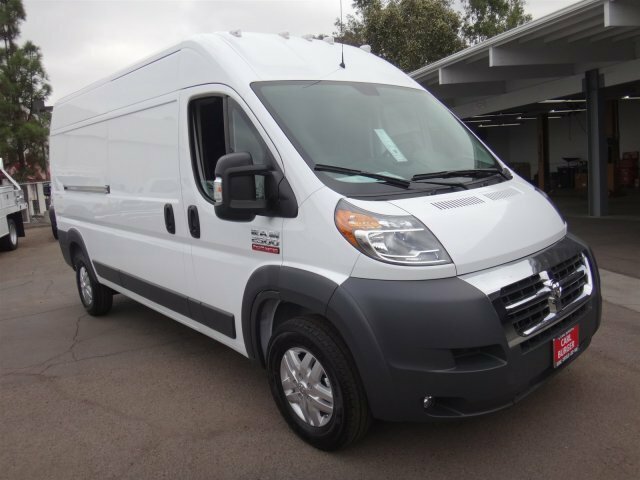 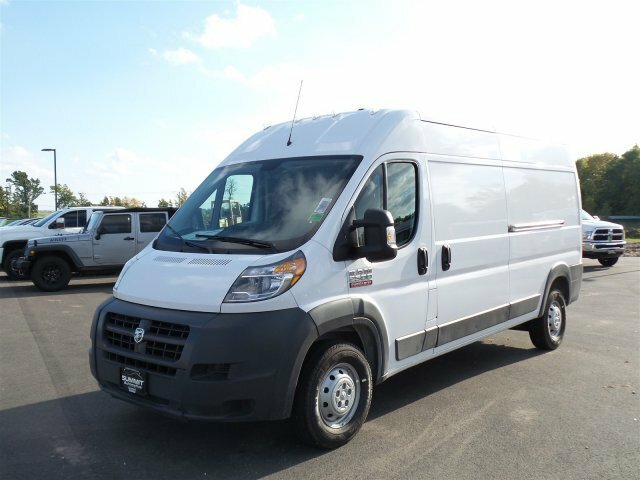 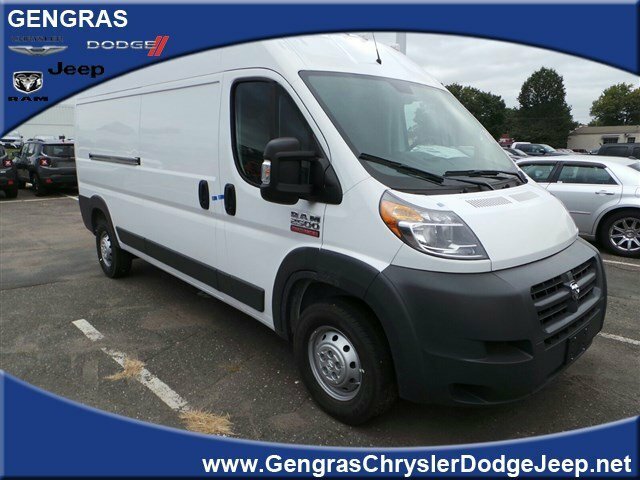 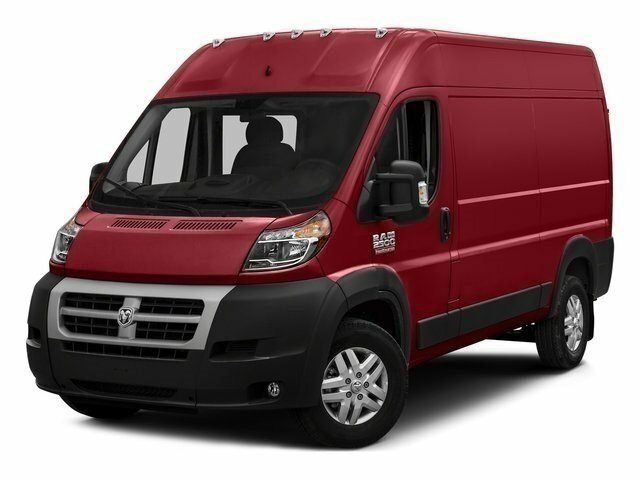 THIS IS A USED 2016 RAM PROMASTER 2500 159 WHEEL BASE UPFITTED WITH AN INSULATION KIT AND A ZANOTTI REFRIGERATION UNIT. 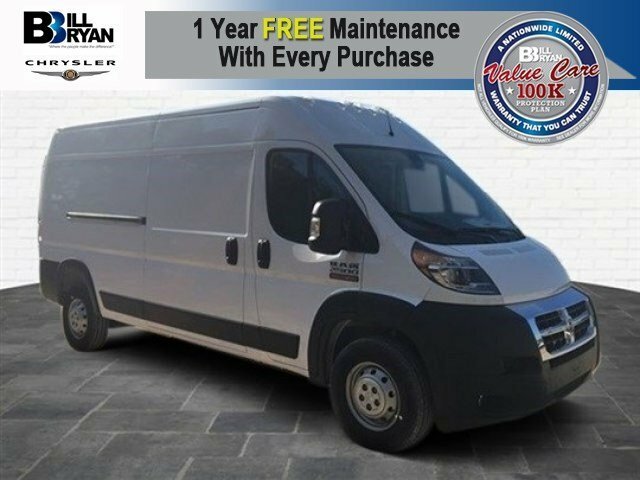 THIS SPECIFIC VAN HAS R134a FREON AND IS CAPABLE OF TEMPERATURES IN THE MID 30's--A TRUE REFRIGERATED UNIT WITH ELECTRIC STAND BY, CALL FOR DETAILS, 210-667-9599. 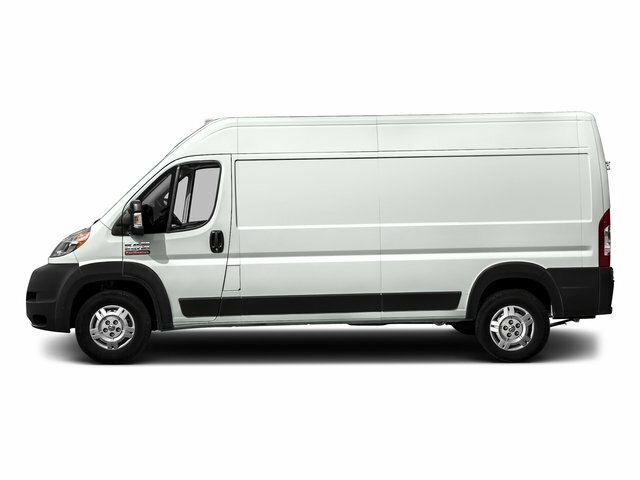 THIS IS A V6 GAS ENGINE WITH AN AUTOMATIC TRANSMISSION WITH ONLY 23,000 MILES. 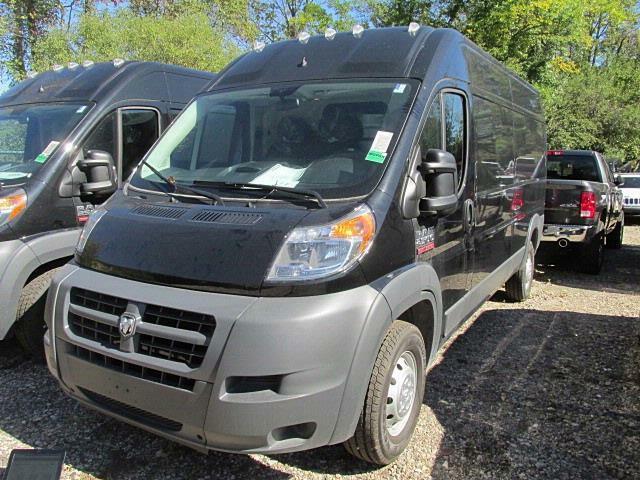 IT HAS POWER WINDOWS AND LOCKS, CRUISE CONTROL, AC AND FACTORY WARRANTY. 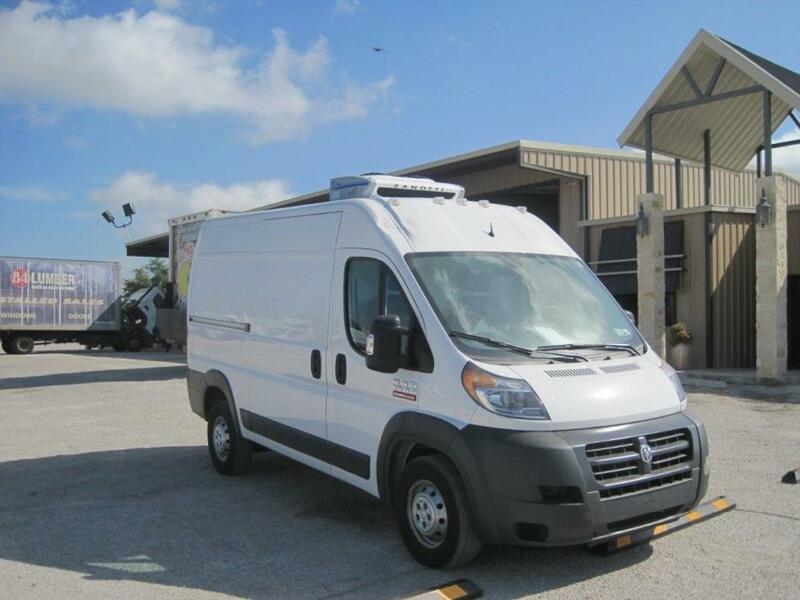 THIS IS A USED 2016 RAM PROMASTER 2500 159 WHEEL BASE UPFITTED WITH AN INSULATION KIT AND A ZANOTTI REFRIGERATION UNIT. 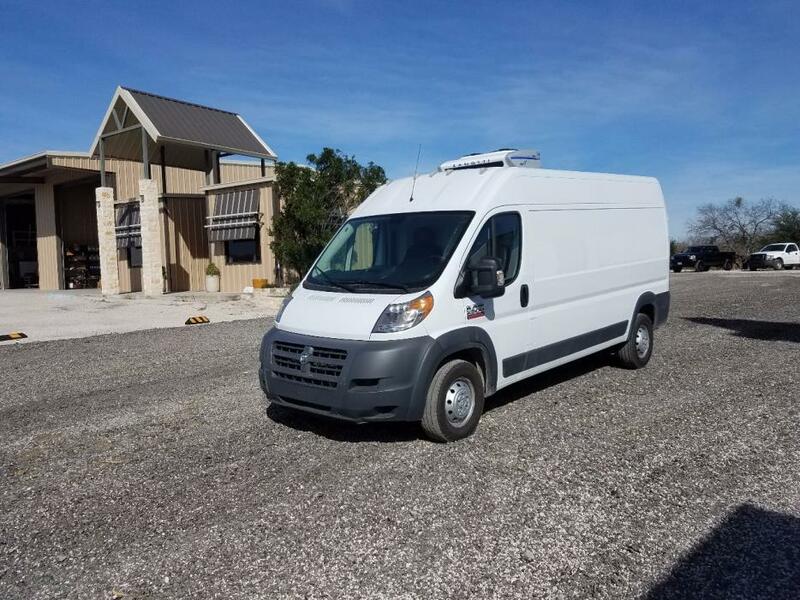 THIS SPECIFIC VAN HAS R134a FREON AND IS CAPABLE OF TEMPERATURES IN THE MID 30's--A TRUE REFRIGERATED UNIT WITH ELECTRIC STAND BY, CALL FOR DETAILS, 210-667-9599. 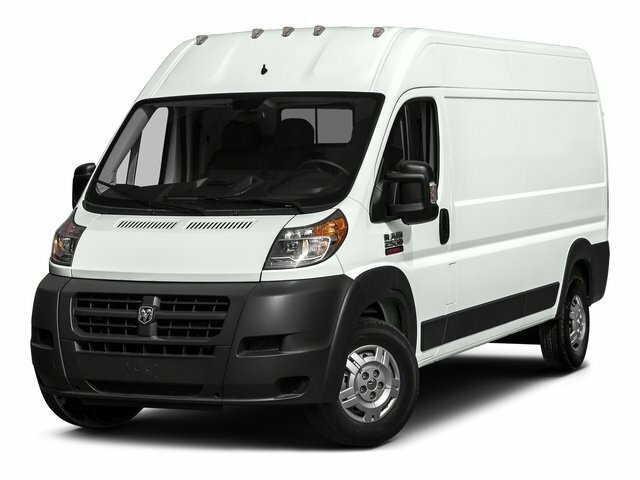 THIS IS A V6 GAS ENGINE WITH AN AUTOMATIC TRANSMISSION WITH ONLY 15,700 MILES. 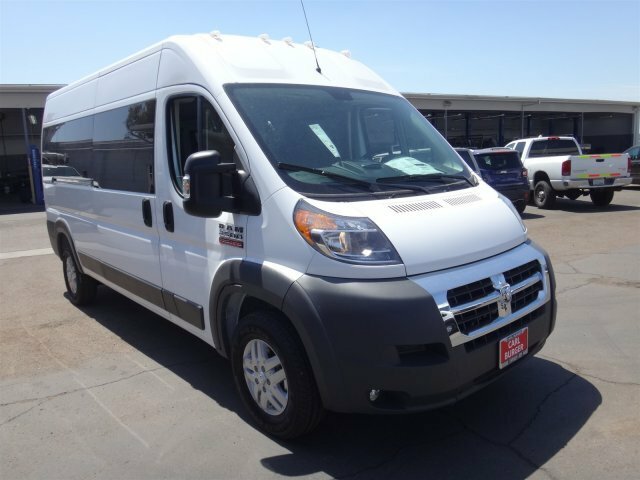 IT HAS POWER WINDOWS AND LOCKS, CRUISE CONTROL AND AC. 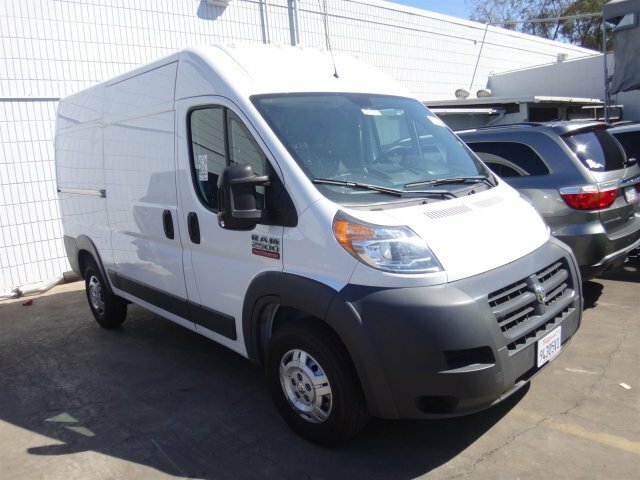 ,Regular Unleaded V-6 3.6 L/220,6-Speed Automatic w/OD,21 Miles , Stock Number: 7T21, Please call 855-394-6099 and speak with Sean Smith in commercial truck sales for more information on this unit or any of our dump trucks, cab chassis, utility service trucks or contractor pickup trucks 855-394-6099.